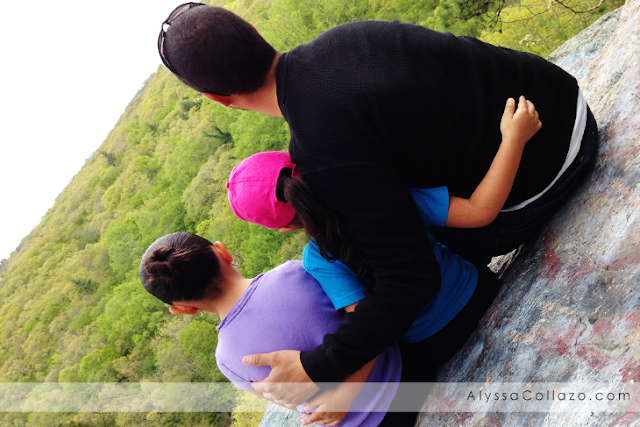 One of our favorite things to do is go hiking and it's usually at random times, like Sunday morning or after school, sometimes even after dinner. My fiance works all day and he would do anything to keep a smile on his daughters faces, so a 3 mile hike after an 8 hour work day is "nothing" to him. But as a mom, I can tell when someone is low on energy. He literally runs himself on empty to keep our girls happy. 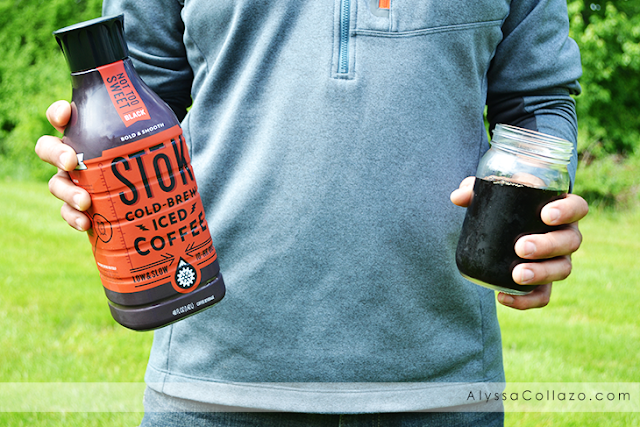 However, he has a new side kick to help keep him energized and it's name, is SToK™ Cold-Brew Iced Coffee. And boy is it delicious. SToK™ is the brand of thoroughly geeked-out coffee that provides an elevated, coffee-forward experience and guess what, it's available at your local Walmart in five different flavors including his two favorites - Not Too Sweet Black and Un-Sweet Black! No more running on empty when you have SToK™ in your life. Want to know why SToK™ helps creative people do creative things? SToK™ is cold brewed and slow brewed for 10 hours, strong enough to make sure you will get there, by any beans necessary, get it, beans ;). Worried about ingredients? Well don't be because SToK™ is pure coffee with no weird ingredients. And even with a little sweetness or flavor, you still taste coffee, really amazing coffee. Coffee that will help you wake your dreams up and keep you energized! Preparing for a Hike with SToK™ couldn't be easier. 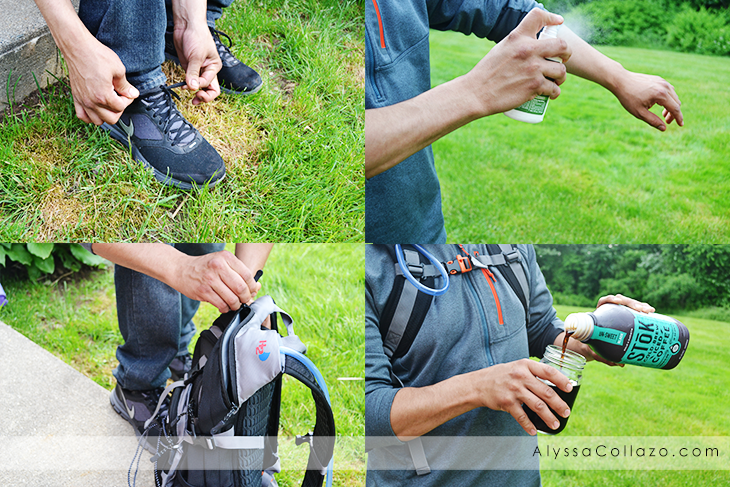 Simply grab yourself a comfortable pair of shoes, bug repellent, a GPS hiking map (they even have apps for your phone) and of course, a bottle of SToK™ Cold-Brew Iced Coffee. 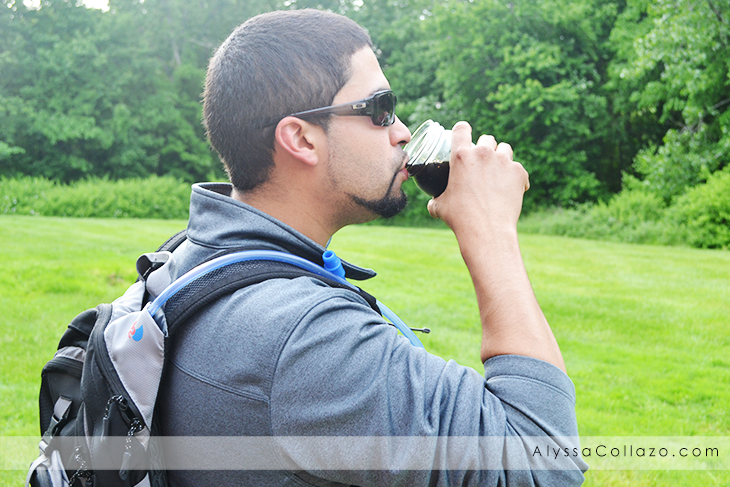 And if you are feeling extra low on energy, add it to your hiking backpack. It's that easy. 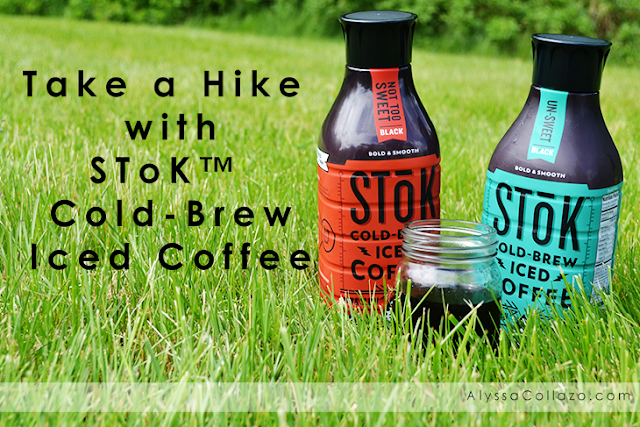 To cool of after your Hike, make sure to enjoy a glass of SToK™ Cold-Brew Iced Coffee. I love that we hike and do more outdoor activities. I have never seen my fiance with some much extra energy, even after a long day of work. I love that his smile and laughter are contagious and it's all because of SToK™ Cold-Brew Iced Coffee. 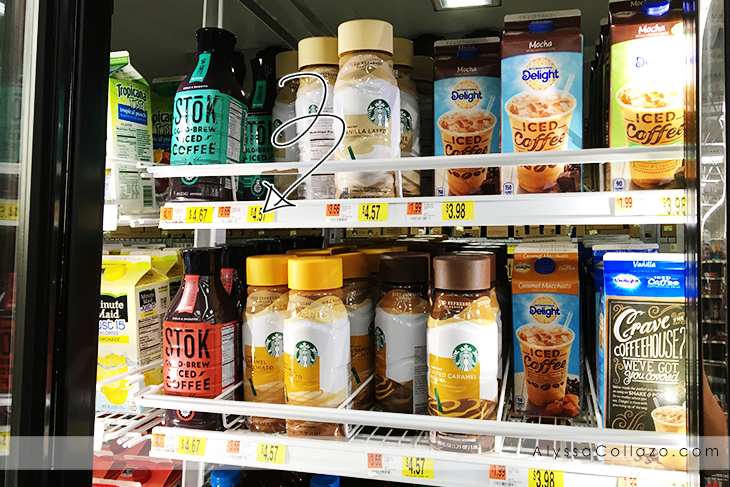 Be sure to pick up a bottle or two of SToK™ at your local Walmart! I swear by this bold, strong coffee. I promise you won't regret it. I will definitely check it out. Both my husband and I are completely addicted to coffee, so this sounds awesome. I'm not a fan of coffee but I want to try it. I hope it gives me extra energy for my grappling and boxing training. :) Will recommend this to my boyfriend. He'll surely love this. I'll have to share this with my husband and my daughter. They are big fans of cold-brewed coffee and I don't know if they've heard of this brand. Looks so delicious! I love cold brew coffee. Never heard of this brand but I would definitely buy and enjoy. For now, I make my own cold-brew at home. Will search for this one. I am not a big coffee fan but when I drink it, I prefer it cold. I will definitely check Stok out. This sounds like such a delicious iced coffee drink. I would totally love to try this. I hope I can find this in a store near me! We may have to try some of those flavors. A cold brewed coffee would be a nice change of pace! I don't make it far without my morning coffee, but Stok looks perfect for an afternoon pick-me-up! I don't drink my coffee black though. Can you add cream and sugar to Stok just like you would a hot cup of coffee? Absolutely. Flavors are Black UnSweetened, Black Not-Too-Sweet, Not-Too-Sweet Vanilla, Not-Too-Sweet Mocha. I like the Black UnSweetened with a spoonful of chocolate syrup as my "sugar", and a splash of half-n-half. I'm not a coffee drinker, but this stuff is so smooth I could drink it black if necessary. I hadn't heard of this brand. I will have to check them out. There really isn't anything more refreshing than this! I have not seen this product, but I think I should show my dad because he would LOVE this. I love my coffee, hot and iced. I'll have to check this brand out because in the summer I prefer my coffee cold. I was just thinking about how much I want a cold iced coffee!!! It's so hot here in Florida but I need the caffeine with no sugar added. Thanks for the tip. While I'm not a fan of hiking I'm a big fan of anything iced. I've never heard of this brand before though. I'll have to see if I can find it and give it a try. Not a fan of coffee but my husband loves it day or night. I bet he would enjoy this cold brew! I've only seen it sold in ShopRite (NE), but they also sell it at Target. They have an unsweetened version, that's what I drink.